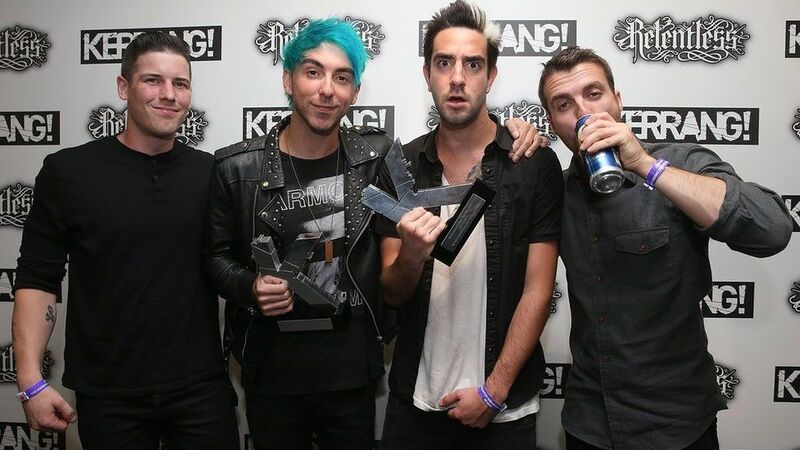 American band All Time Low took home two gongs at this year's Kerrang! 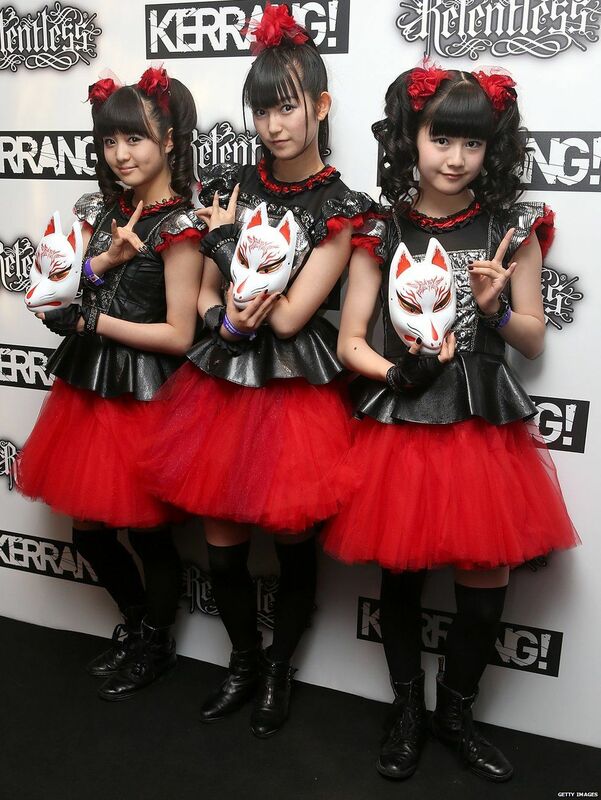 rock awards. 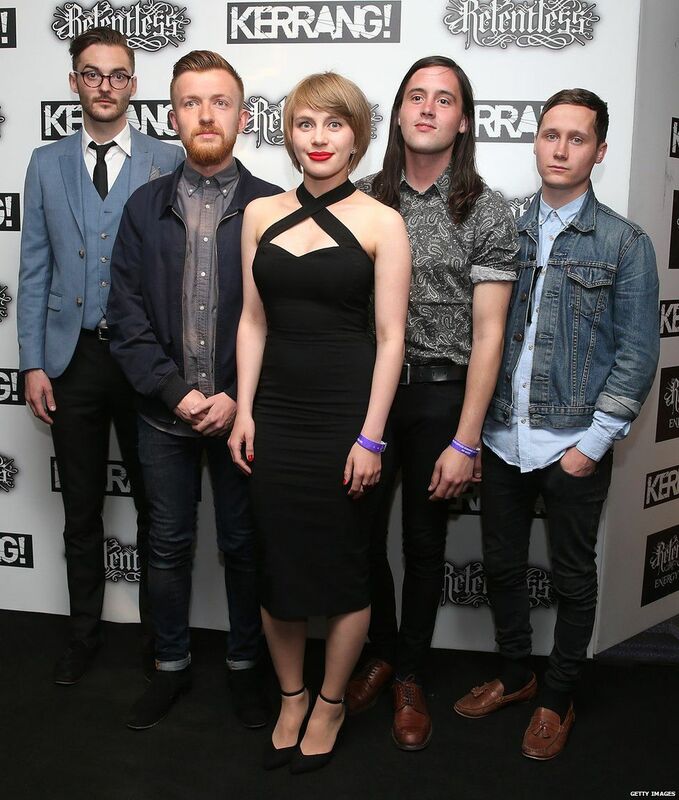 They were named best international band, beating AC/DC to the prize, and their tour with You Me At Six was named best event. 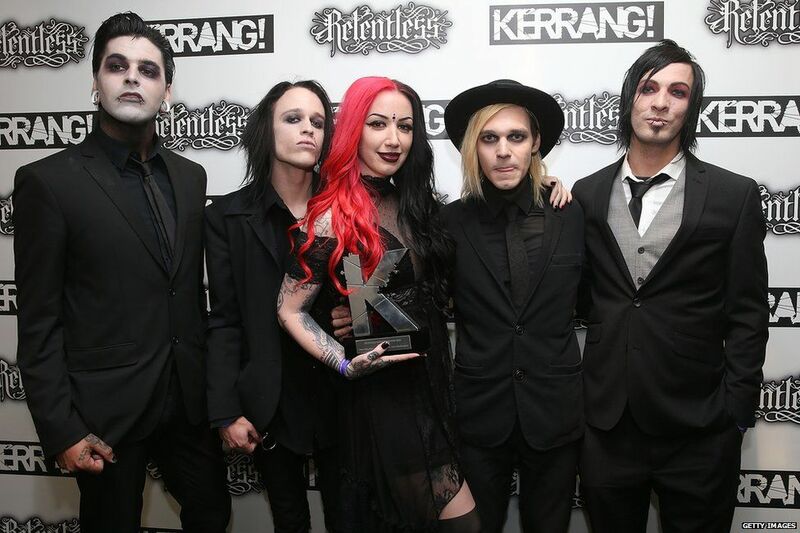 Marilyn Manson has been honoured with the lifetime achievement prize at this year's Kerrang! Awards. 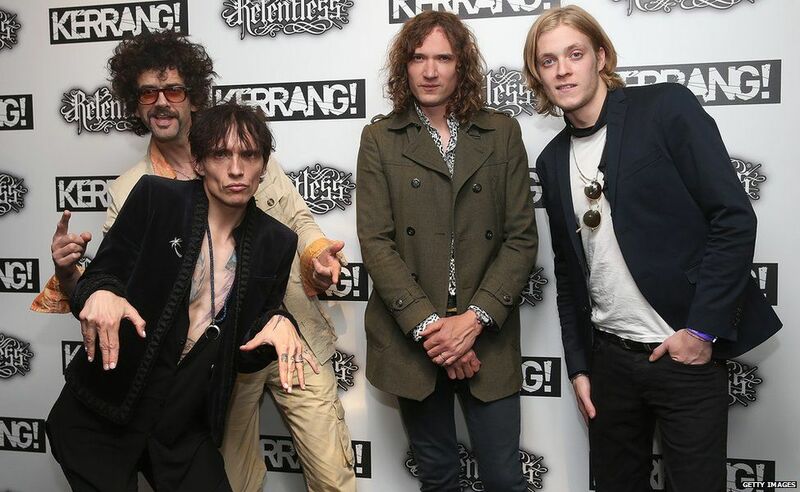 He released his ninth studio album earlier this year, The Pale Emperor, and is playing at Download Festival. 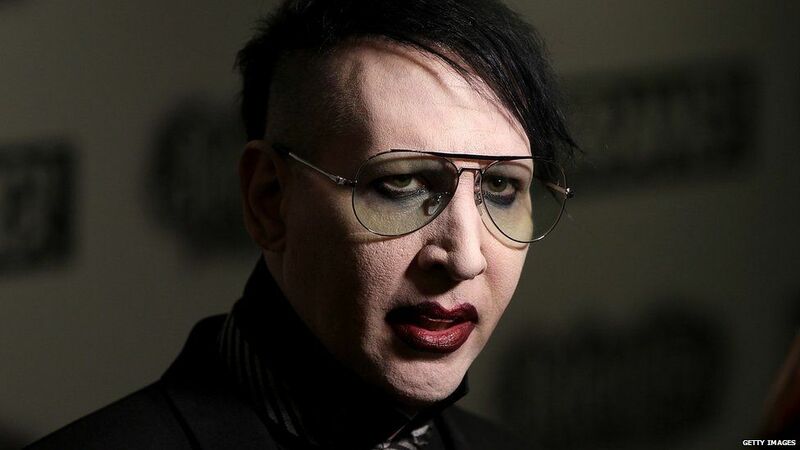 Manson's had two number one albums in America, 1998's Mechanical Animals and The Golden Age of Grotesque from 2003. 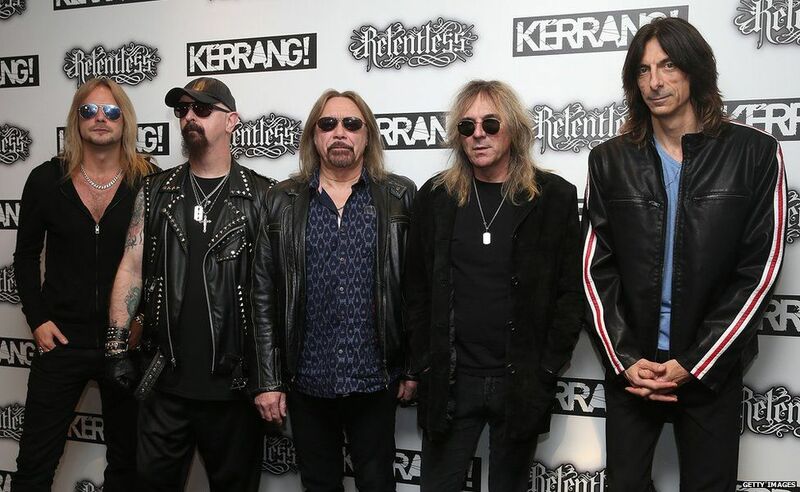 Other winners on the night included Judas Priest, who were handed the inspiration award for a career dating back to the 1980s, and Alice Cooper who got the Kerrang! 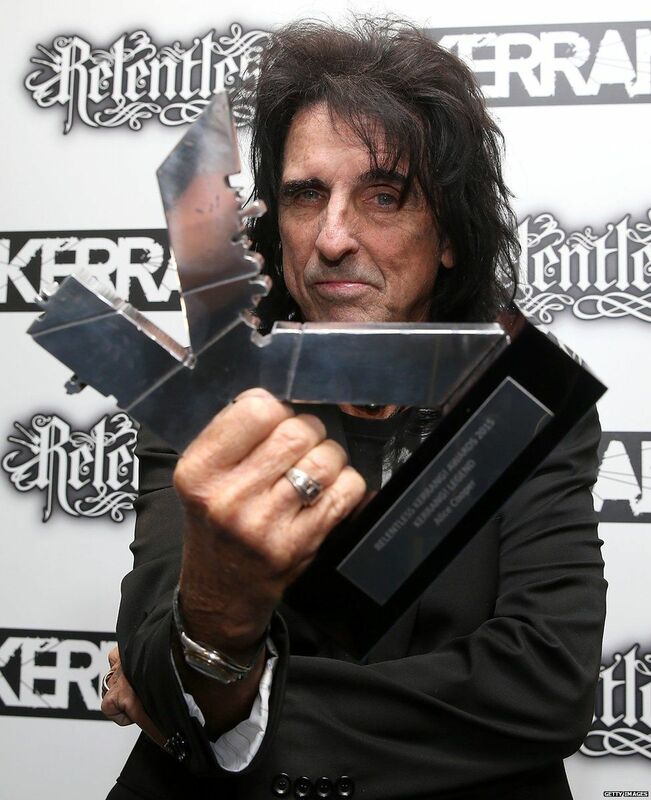 Legend Award as well as best radio show for Nights With Alice Cooper on digital station Planet Rock. Royal Blood, who beat One Direction to be named best British group at the Brits, won again picking up the best British newcomer award. 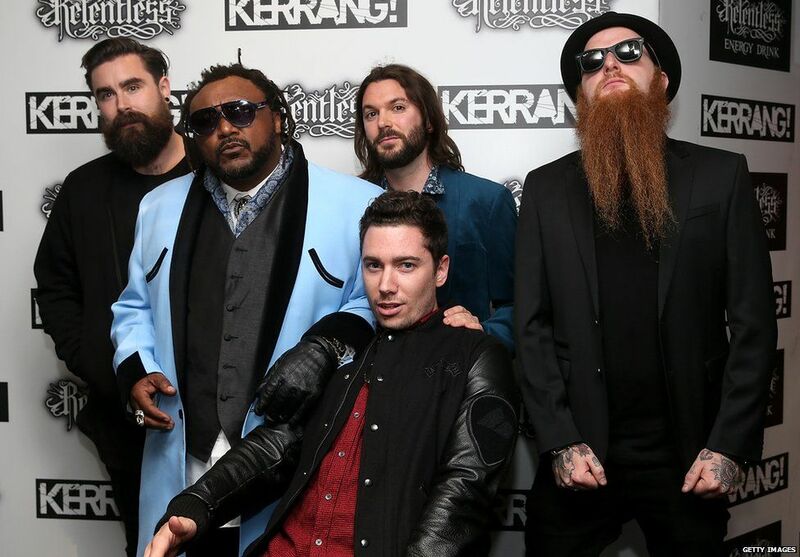 Enter Shikari's protest song The Anaesthetist was named best single, while the best album award went to Marmozets for The Weird And Wonderful Marmozets.